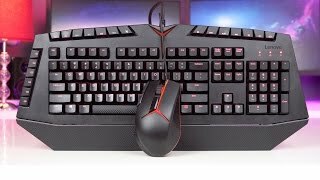 KWD 18.28 including 4 KWD shipping. 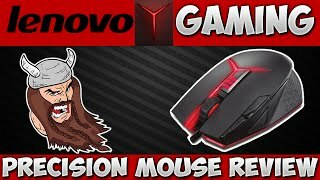 The y precision gaming mouse - ww Mice & Trackpad is manufactured by Lenovo and was added around June 2016. 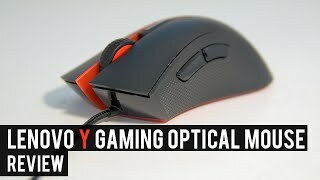 Lenovo Y Gaming Mouse & Headset Review - Hit or Miss? 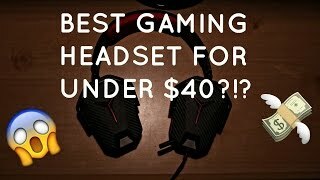 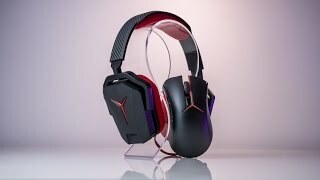 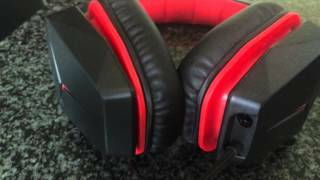 Lenovo Y Gaming Headset Review!